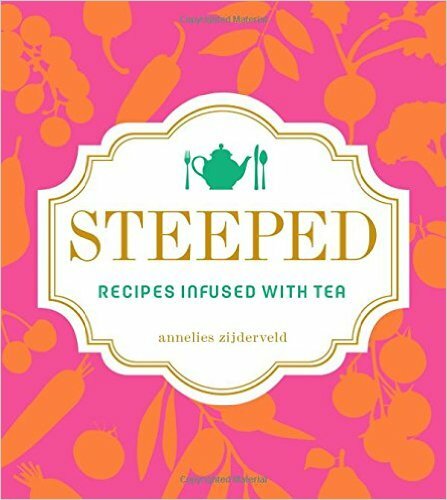 Annelies Zijderveld spends her time working with good food companies and writing about food. Her literary food blog, the food poet, was selected by Alimentum Journal as one of their favorite food blogs. At a young age, she found food and hospitality industry work invigorating. For 8 years she headed up marketing at Mighty Leaf Tea and later on worked with attune foods. She is a passionate advocate of Cooking Matters and No Kid Hungry, volunteering. She serves as the digital media section newsletter editor for IACP and as an associate editor of Poetry International. Her work has been published on Today.com, Edible Sacramento, Remedy Quarterly, and Arthouse America. She holds an MFA in poetry from New England College and lives in Oakland with her husband and sourdough pet, Salvatore.